Parents, we know you want to keep your precious little one safe and comfortable at all times. 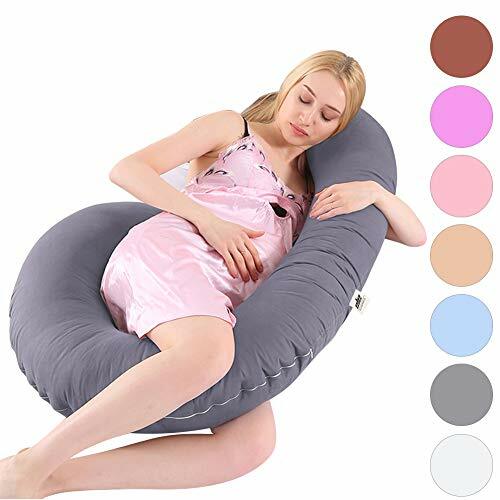 This plush pillow from Zentic Creations helps you do just that by providing extra head and body support for babies seated in a car seat, stroller, carrier, bouncer seat or infant swing. It fits most models of these products and is featured in an attractive white and grey color scheme ideal for baby boys or girls. 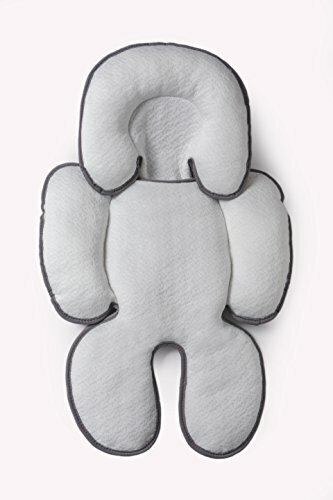 The pillow’s plush padding cushions and protects the weak areas of your baby’s head, neck, shoulders and arms. It is fully contoured to fit snugly around newborns and infants of all sizes and evenly disperse impact against their vulnerable bodies. Now you can stop cringing when you see your baby’s head bouncing with every big bump or small jostle that occurs while you push their pram or drive down the street. 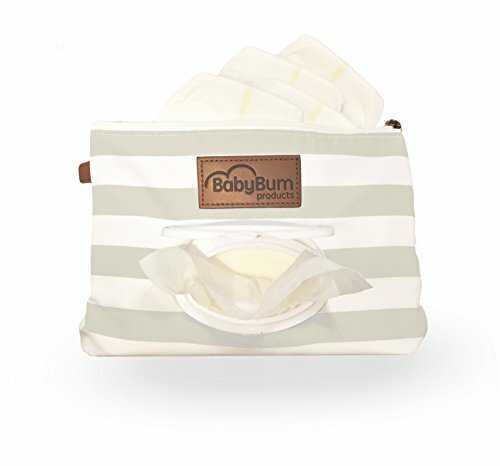 Unlike others with rough, scratchy fabric, the Zentic Creations carseat insert pillow uses higher quality bamboo for ultimate softness against your baby’s sensitive skin. Bamboo fabric is naturally hypoallergenic and does not quickly heat up or cool down, helping it stay a comfortable temperature for use all year long. 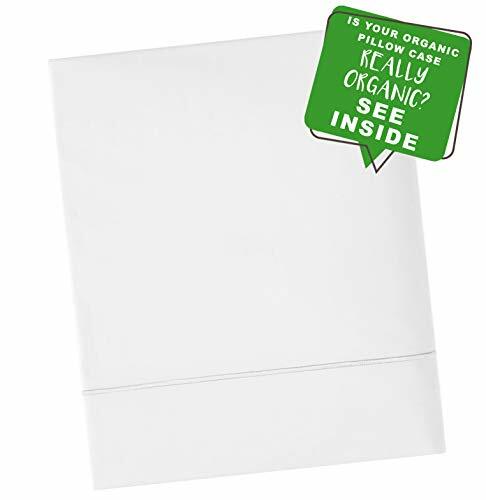 The delicate yet durable fabric can be carefully wiped clean or machine washed when dirty. 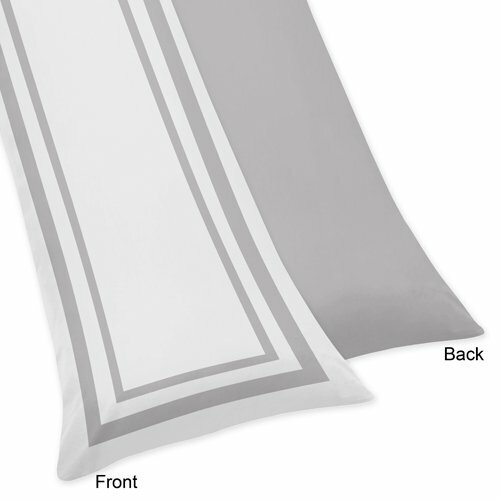 Our soft, supportive full body pillow is designed to fit newborns to infants as they grow. A 2-piece design allows it to grow with your child – simply detach the remove Velcro brand closure headpiece once your little one has outgrown the need for the additional head support. The Zentic Creations baby pillow is perfect for baby showers or just because. 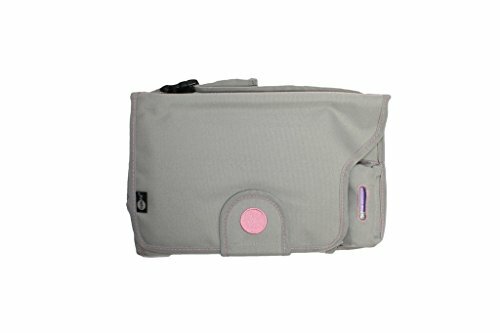 New moms and dads will love its convenience, and there are no complicated straps to learn. 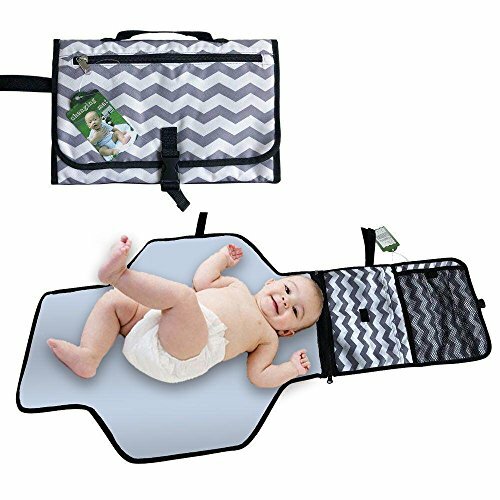 It quickly and easily installs into car seats and strollers and works with harness systems.